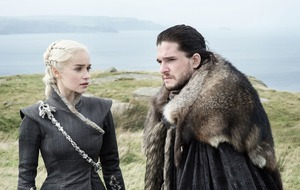 The two Harrys shook hands at the film's premiere in Leicester Square. 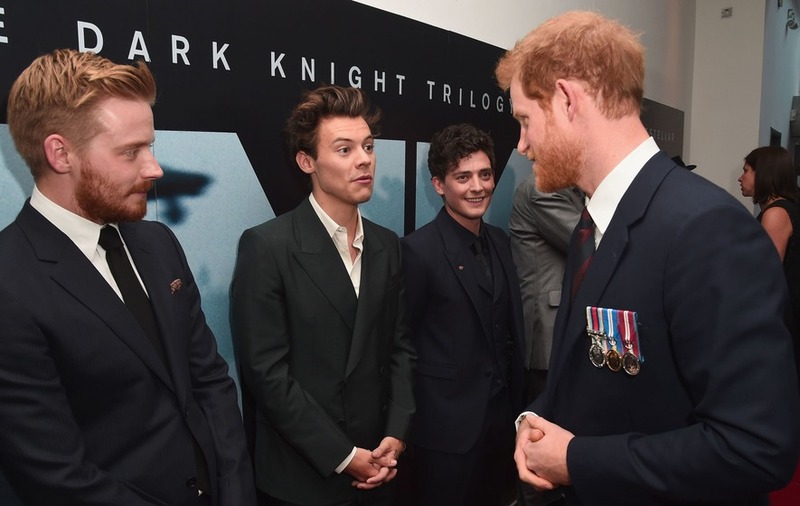 Film fans at the premiere of Dunkirk were seeing double Harrys when the Prince and the singer both took to the red carpet. 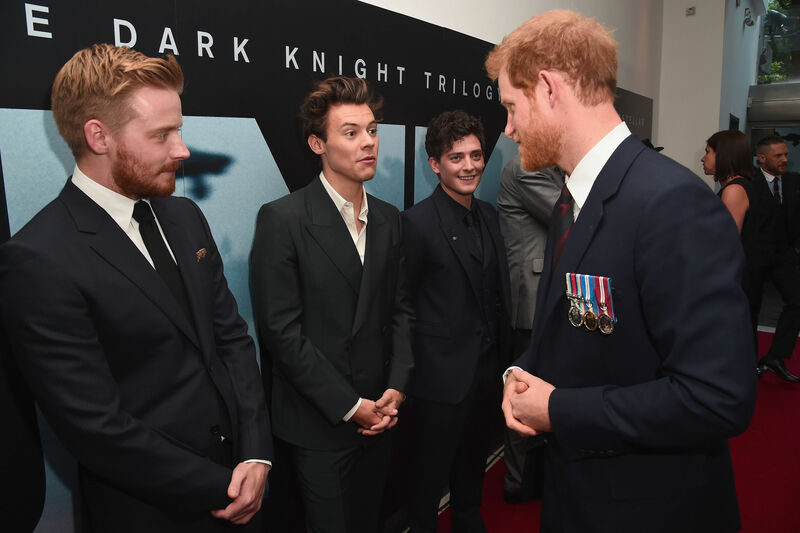 Prince Harry met and shook hands with the One Direction star, who makes his acting debut in the World War II film directed by Christopher Nolan. 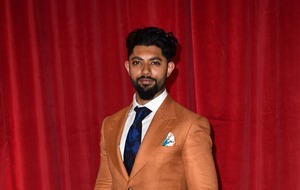 The pair may share a first name, but showed their differences in style at the event where Prince Harry looked classically smart and Styles showcased his fashion credentials. 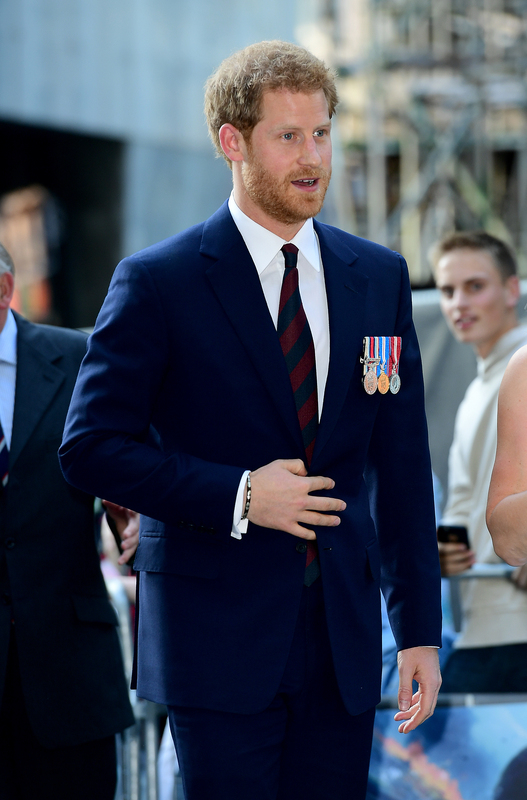 Prince Harry wore a classically cut suit decorated with medals and a burgundy and black striped tie. But popstar Styles went for a skinny-cut ensemble with an open-necked shirt and a pair of red cowboy boots. 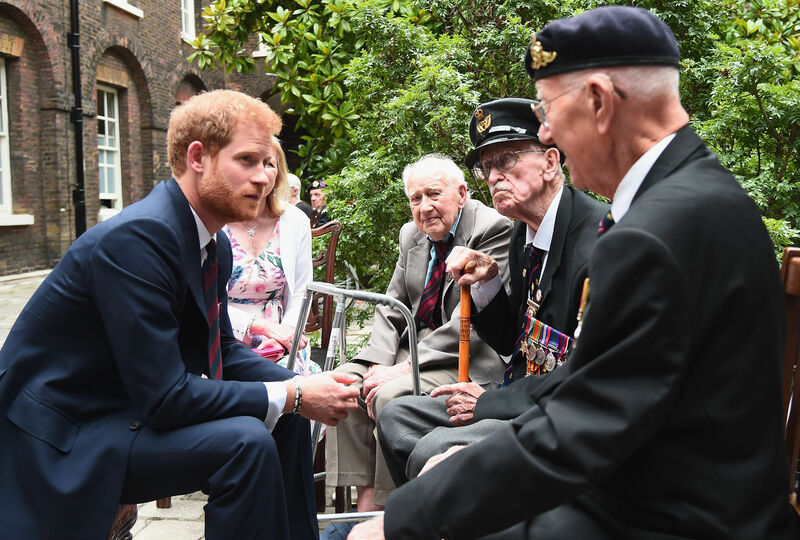 Ahead of the premiere, Prince Harry hosted a reception for Dunkirk veterans at Kensington Palace. 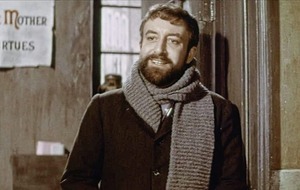 Styles’ co-stars praised his acting efforts as they arrived on the red carpet, although the singer suggested that he may not be taking on any more screen work.